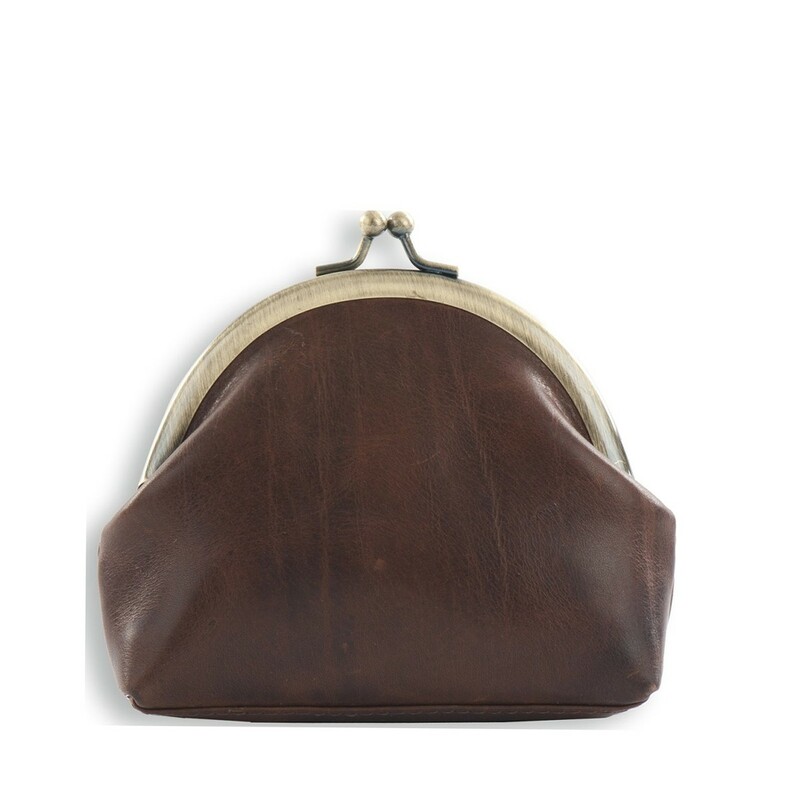 This small clasped purse is made from a high quality leather which has a great feel with lots of character that will only get better with age. 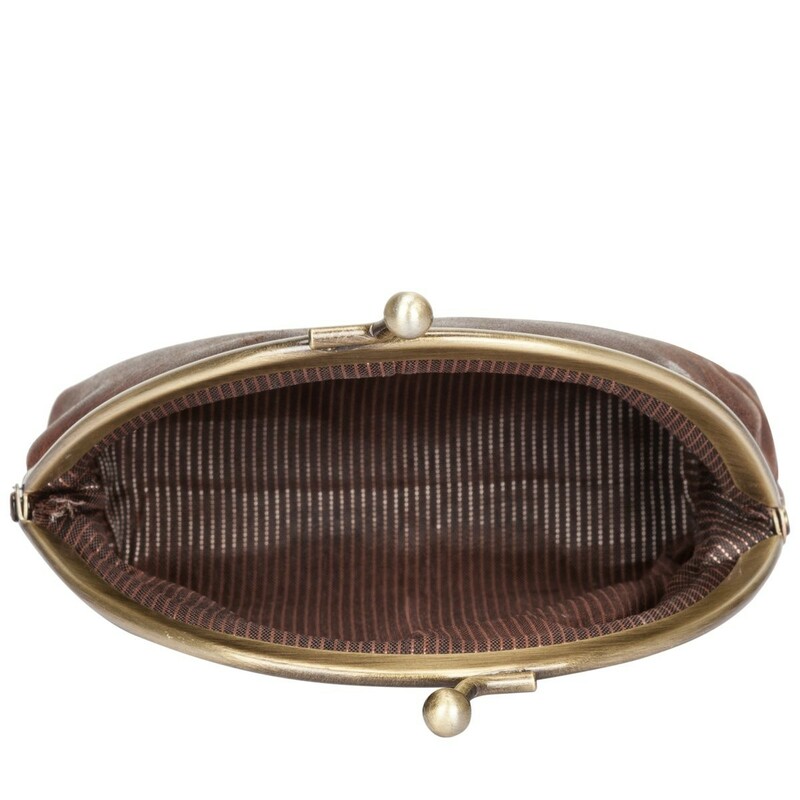 The ball clasp is a brushed antiqued brass which complements the antique look, giving a traditional and classic look. 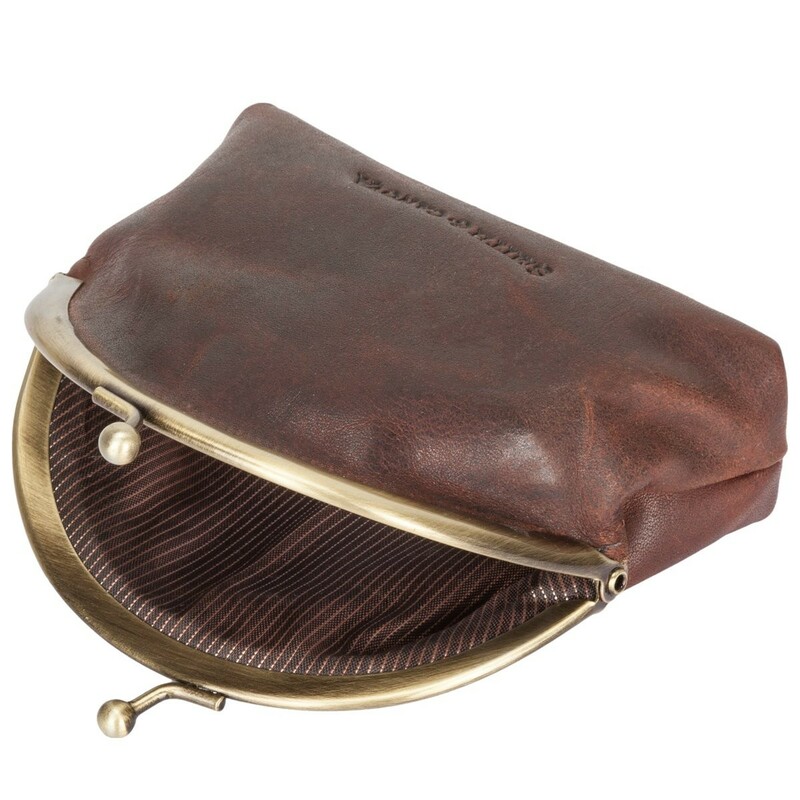 Can be used everyday and is the perfect size to hold spare change and your main cards. 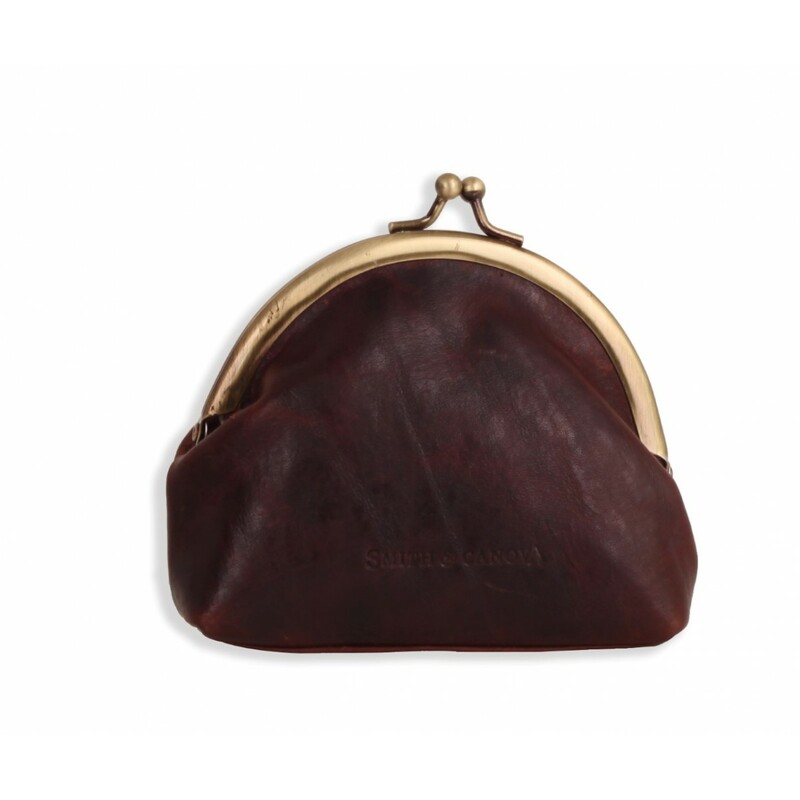 It is presented in a Smith and Canova branded box - the perfect gift!